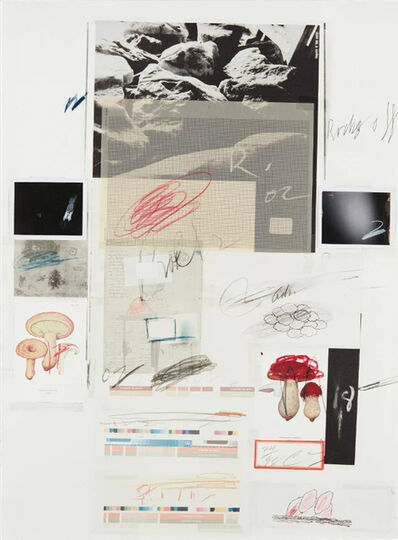 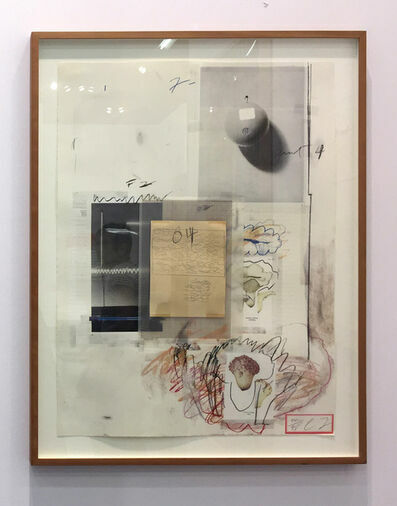 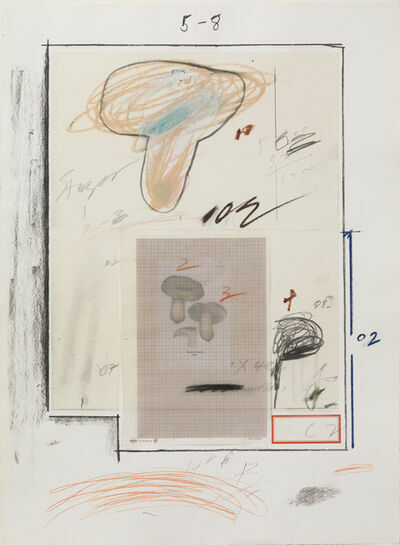 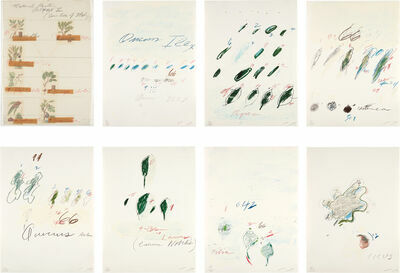 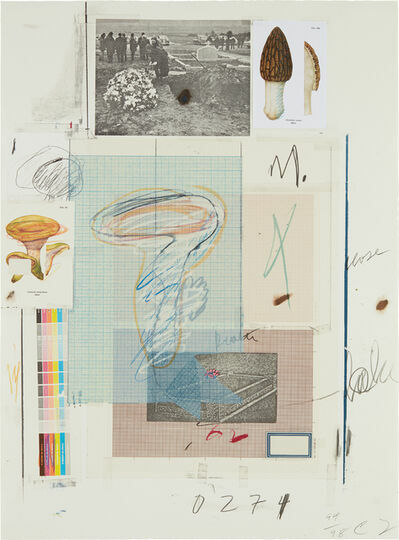 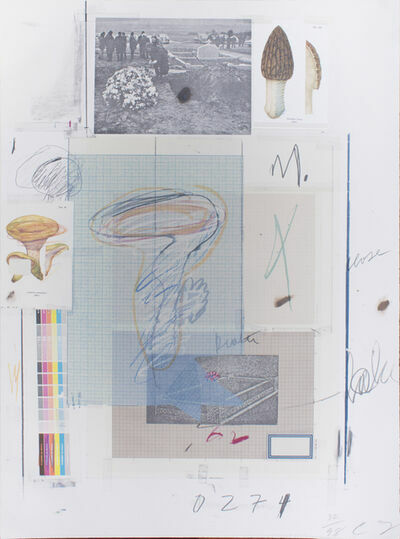 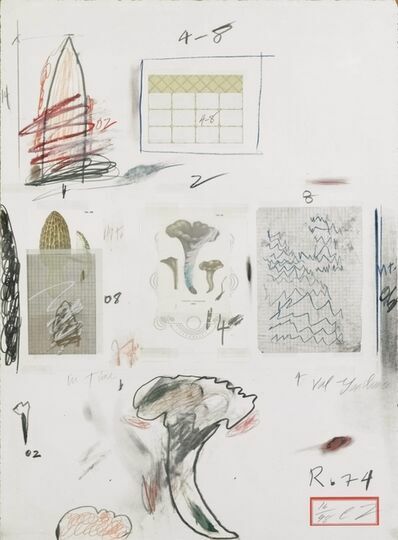 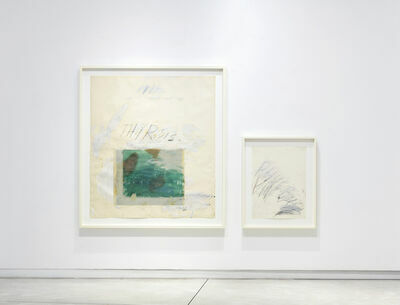 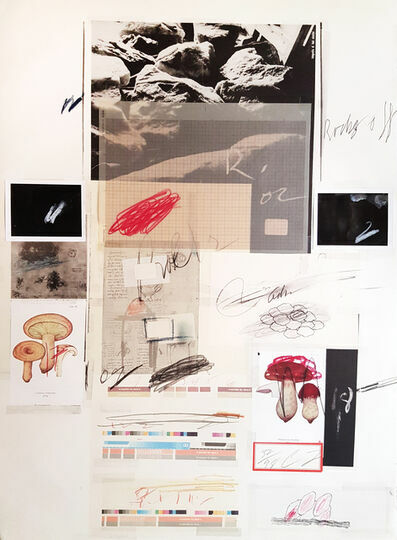 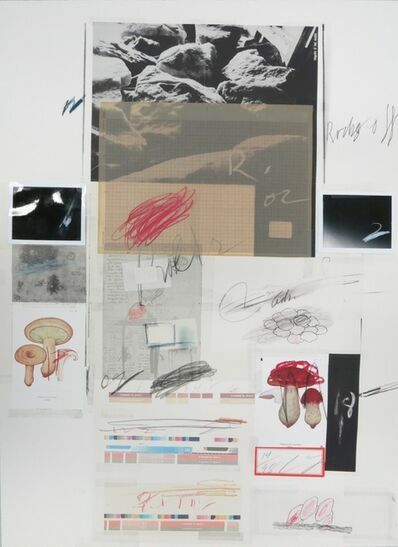 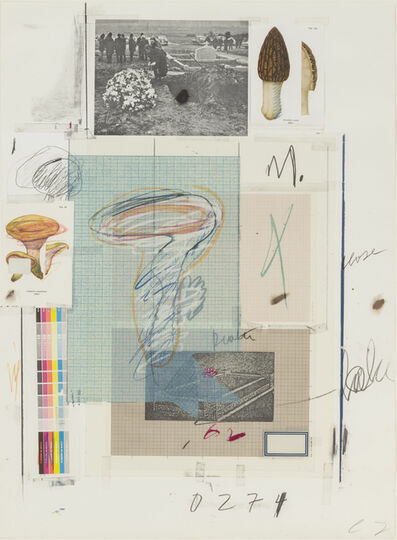 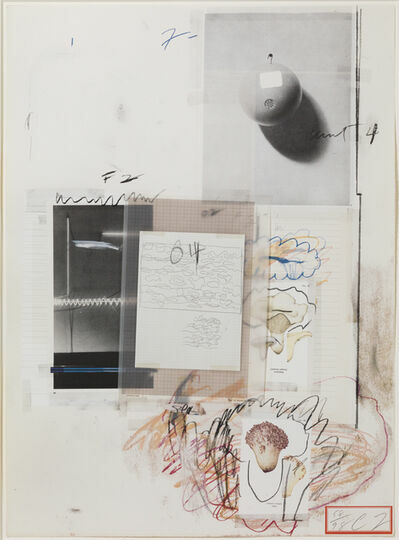 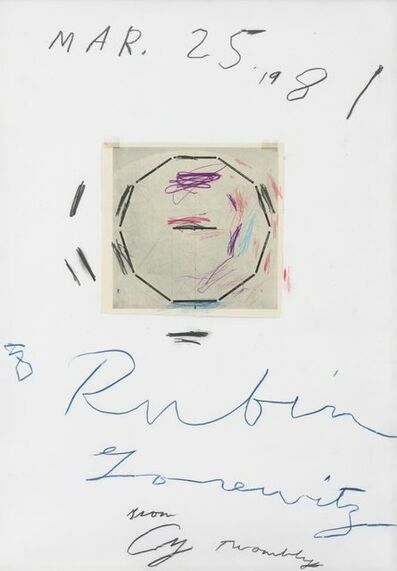 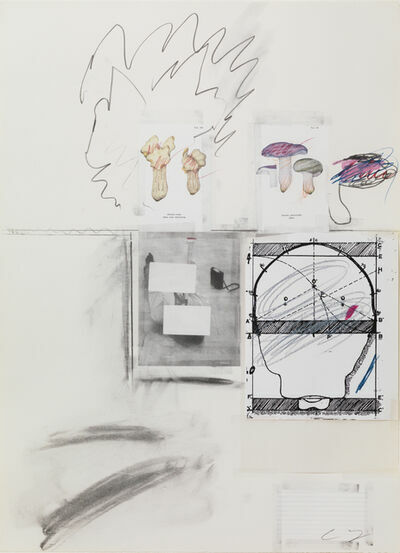 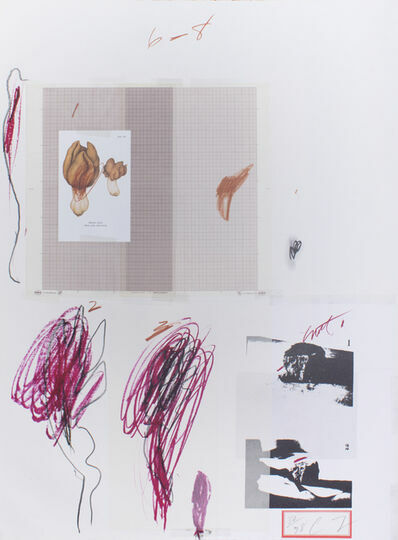 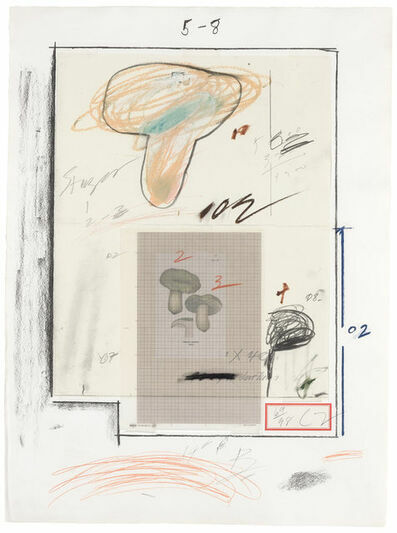 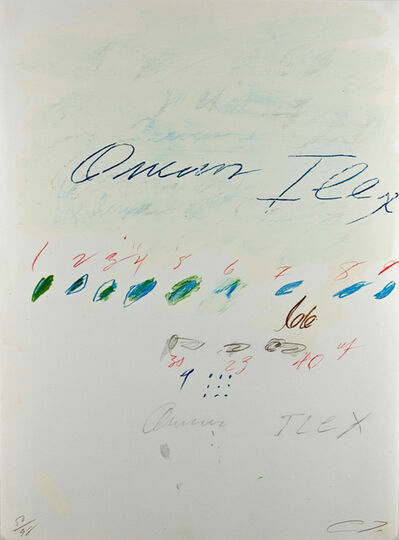 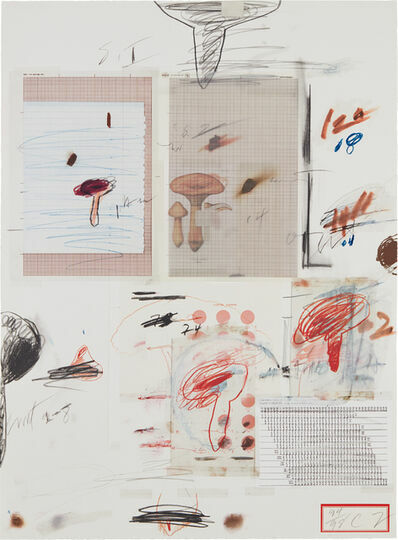 Cy Twombly, Natural History Part 1, No. 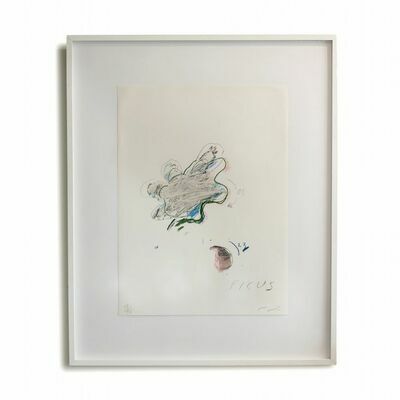 II, 1974. 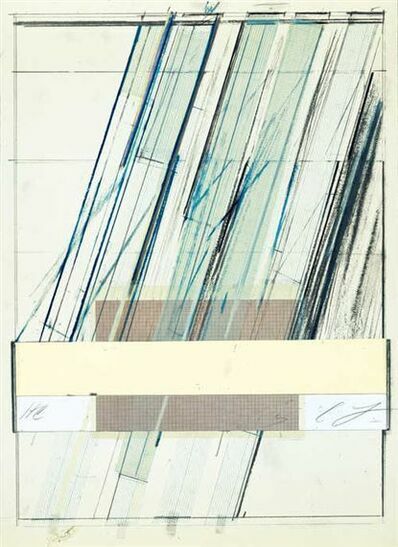 Courtesy of Susan Sheehan Gallery.